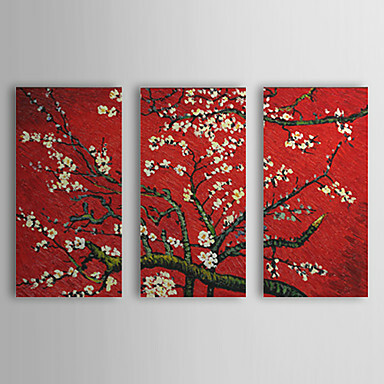 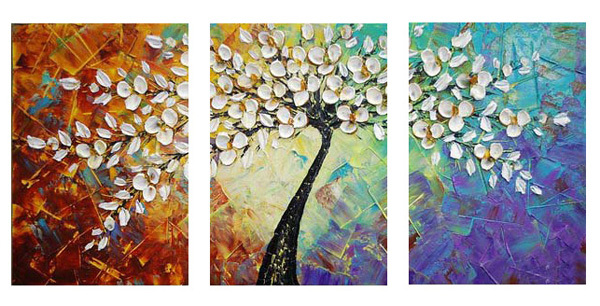 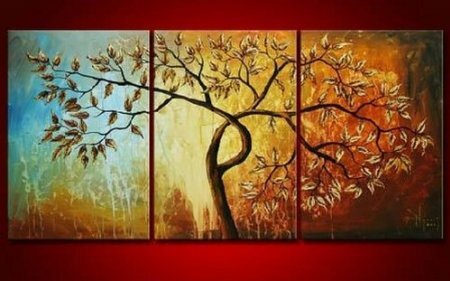 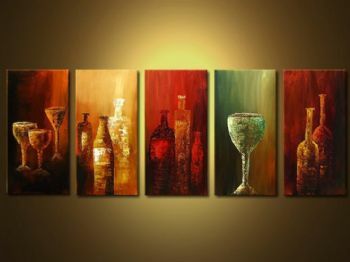 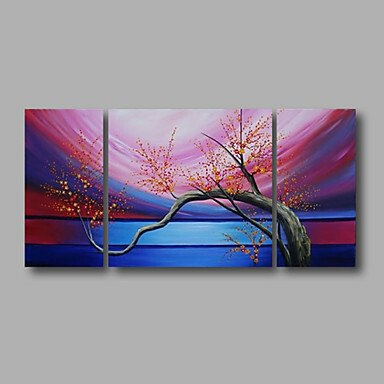 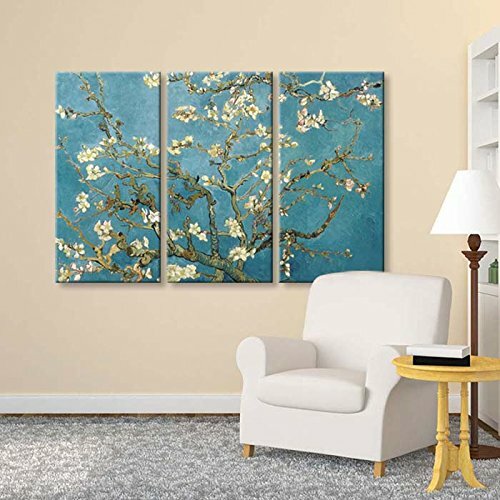 Modern canvas art set floral oil paintings for sale Are you looking for floral canvas wall art for a wall decor? 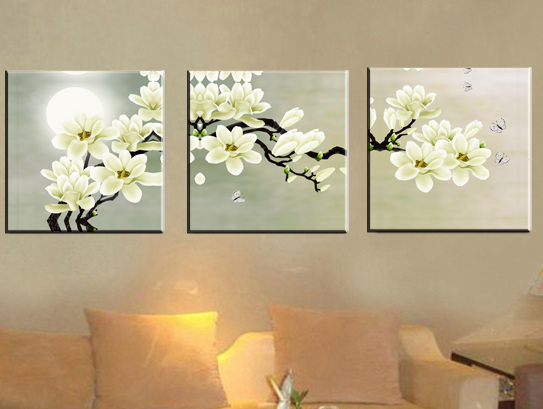 Very delicate and subtle floral oil painting create a unique and charming atmosphere. 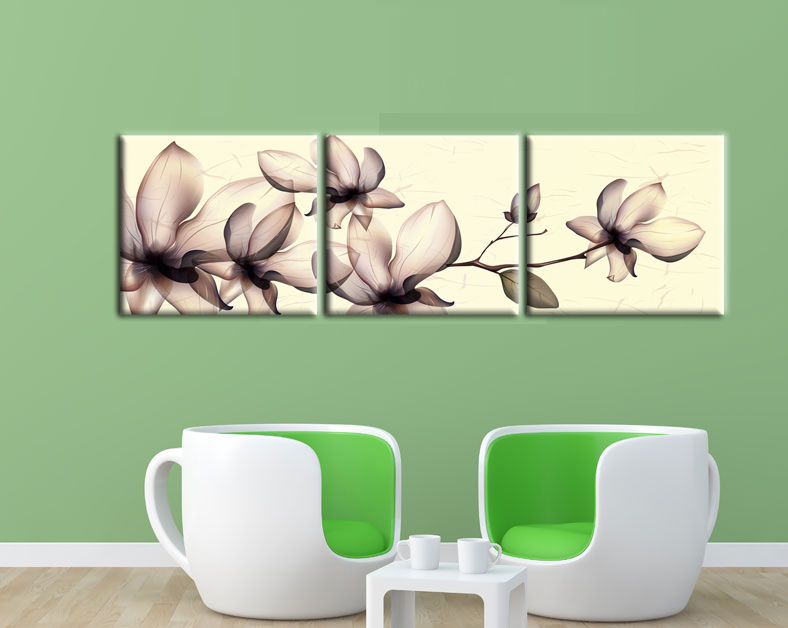 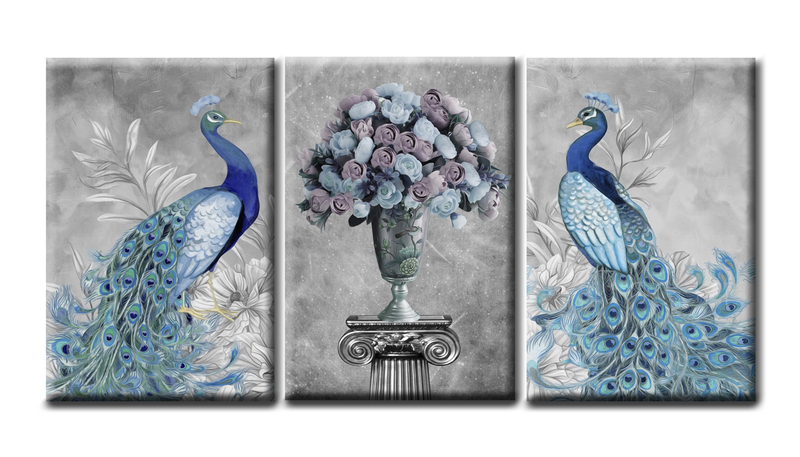 Modern floral canvas art sets also surprise with their diversity of colors, hence they are perfect for all types of interior. 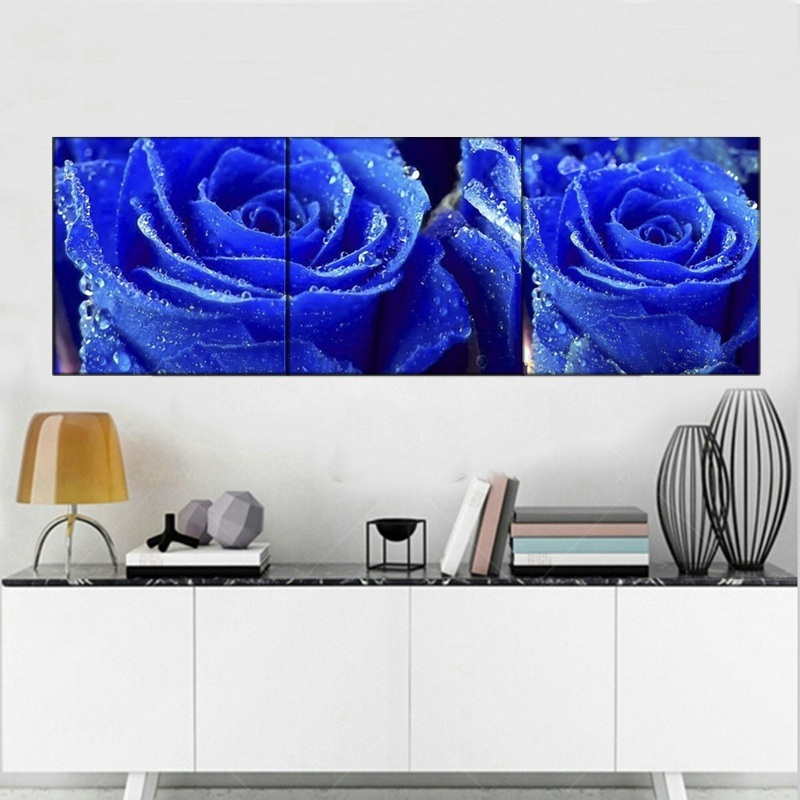 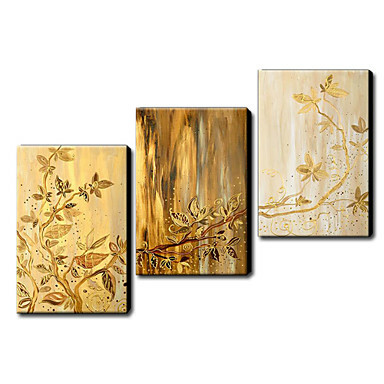 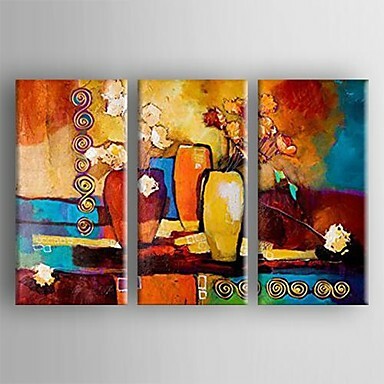 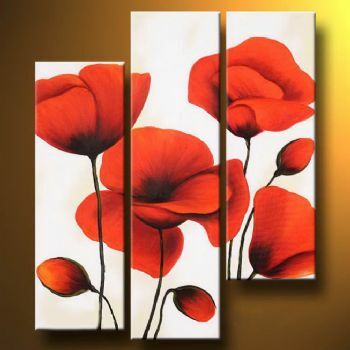 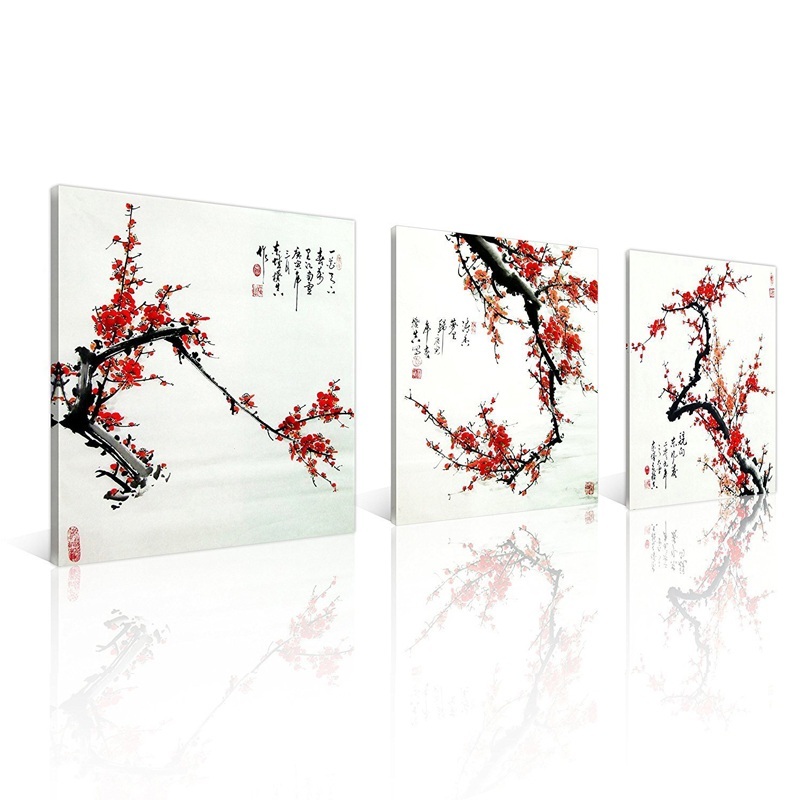 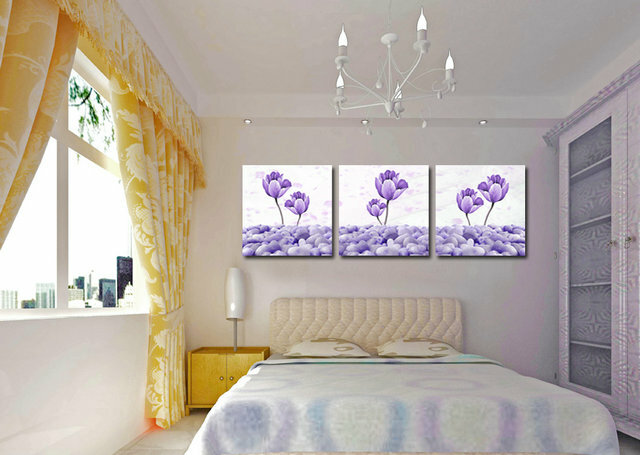 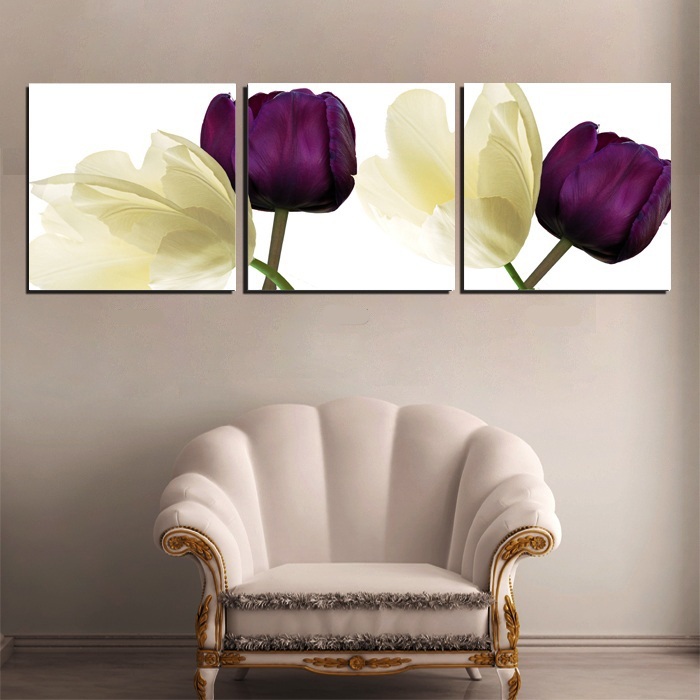 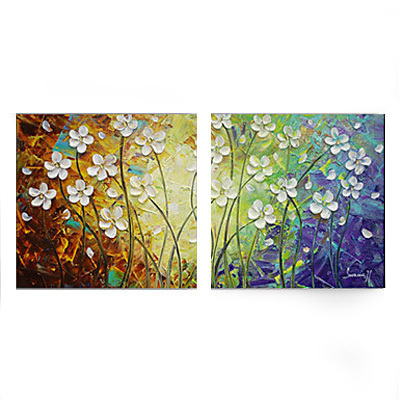 Hand-painted canvas art sets from category of " flower painting " are a great idea for a gift for a new apartment: floral canvas wall art beautifully light up the walls of a modern living room or dining room.